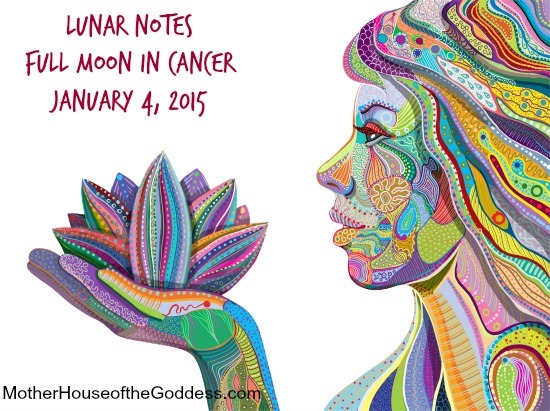 I cannot think of a better way to begin 2015 than with a Full Moon in Cancer! 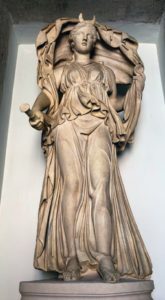 Cancer is the sign of the Great Mother and the ruling sign of the Moon. 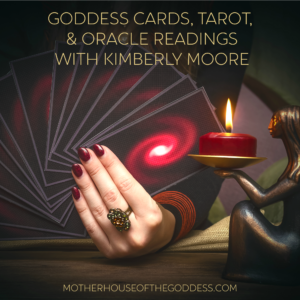 On this Full Moon, She invites us to sink into her lap for a brief respite from the swirling cosmic energies and to prepare to birth ourselves again. Emotions are high as we sort through the glorious AHA moments and those energies that need to be released in the coming waning of Luna. 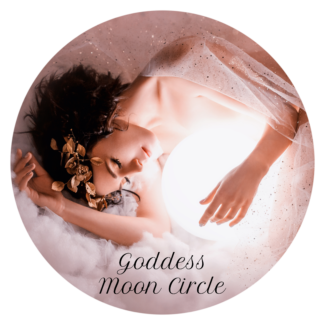 This Full Moon is a combination of Contemplation and Divine Possibility with a cautionary note of allowing the rising emotions to run away with us in the wrong direction. 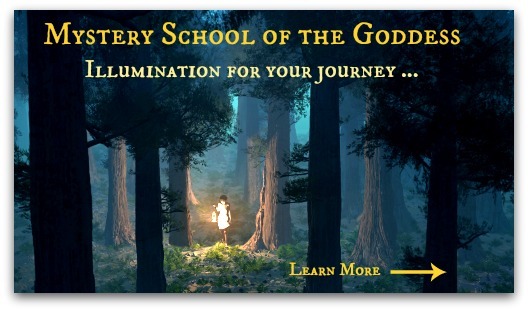 After an incredible Saturday afternoon interview on Goddess Alive Radio with Dr. Janine Canan who delighted and inspired us with readings of some of her mystical poetry, I decided to use poetry as our vehicle for the Goddess Full Moon meditation for January. 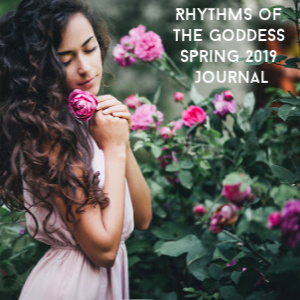 We gathered writings to activate, harmonize, connect, and bring through the lunar light to inspire your Full Moon. 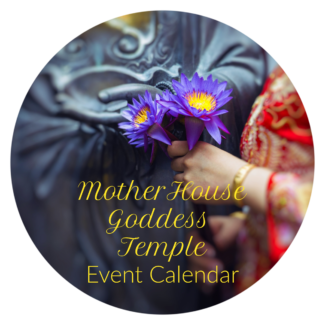 You are invited to gather on the MotherHouse of the Goddess Facebook page today to share your own delights and inspirations. Music, reflections, prayers, spoken word, and written word are all welcome in this Great Mother Full Moon! Gather with us as we celebrate La Luna in all of Her glory through woman writings and ecstatic poetry! 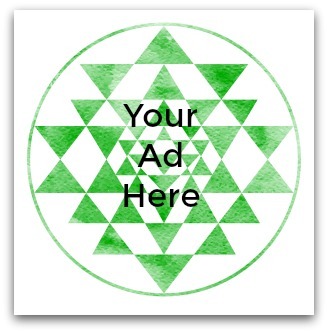 Share your words, links, inspirations here on MotherHouse Facebook. “Sometimes, when you’re deep in the countryside, you meet three girls, walking along the hill tracks in the dusk, spinning. They each have a spindle, and on to these they are spinning their wool, milk-white, like the moonlight. In fact, it is the moonlight, the moon itself, which is why they don’t carry a distaff. They’re not Fates, or anything terrible; they don’t affect the lives of men; all they have to do is to see that the world gets its hours of darkness, and they do this by spinning the moon down out of the sky. Night after night, you can see the moon getting less and less, the ball of light waning, while it grows on the spindles of the maidens. Then, at length, the moon is gone, and the world has darkness, and rest…..